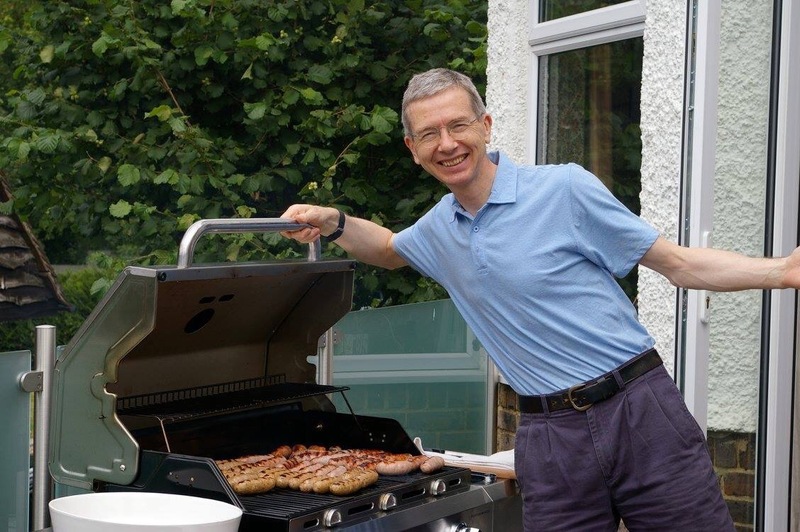 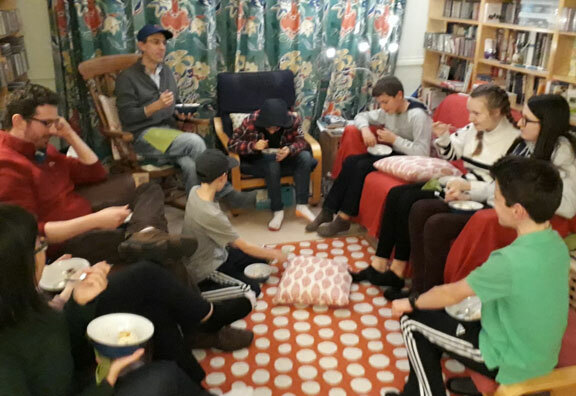 Back in July, several of the congregation enjoyed our annual summer BBQ hosted by grill-meisters, Calum and Jan at their home in Surrey. 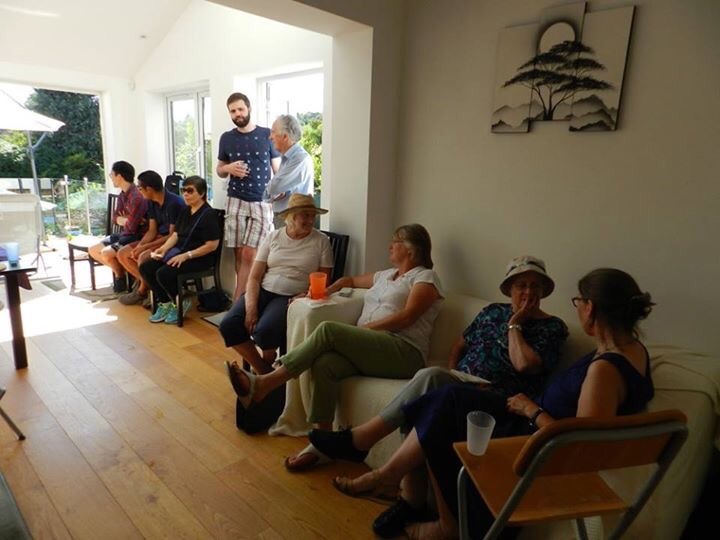 It was a beautiful day, and with plenty of space both inside and out, there was something for everyone – glorious sunshine with water fights, hula hoops, and even a paddling pool – or the chance to keep cool in the shade and enjoy good conversation. 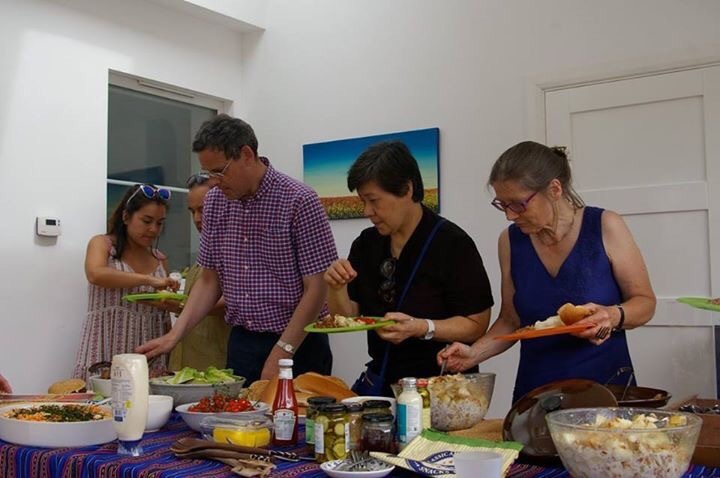 For more photographs from this fantastic day check out the album on our Facebook page, and stay tuned for details of next year’s BBQ!